#21. Kick it old school gaming style at The Nostalgia Box Northbridge. Have everything taken care of at Perth's first and only video game museum and gaming experience. Kids will love challenging each other at Donkey Kong , Crashbandicoot and loads of other gaming classics. Bring your own food or choose a catered package. 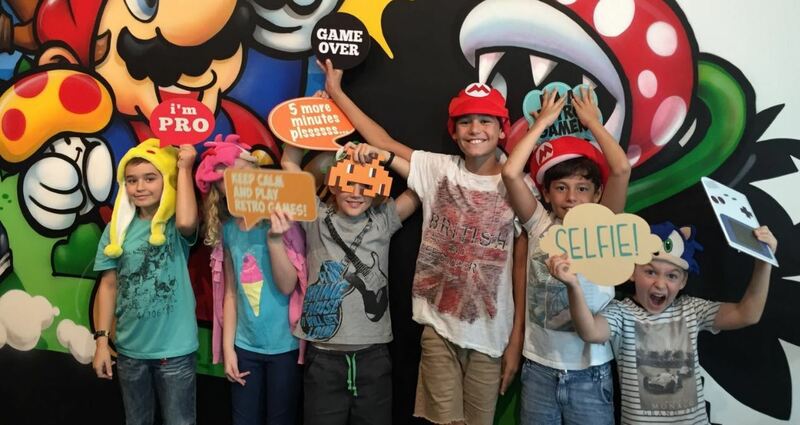 They can also help you with party bags and the kids will love taking selfies while trying on the gaming themed dress up. #22. 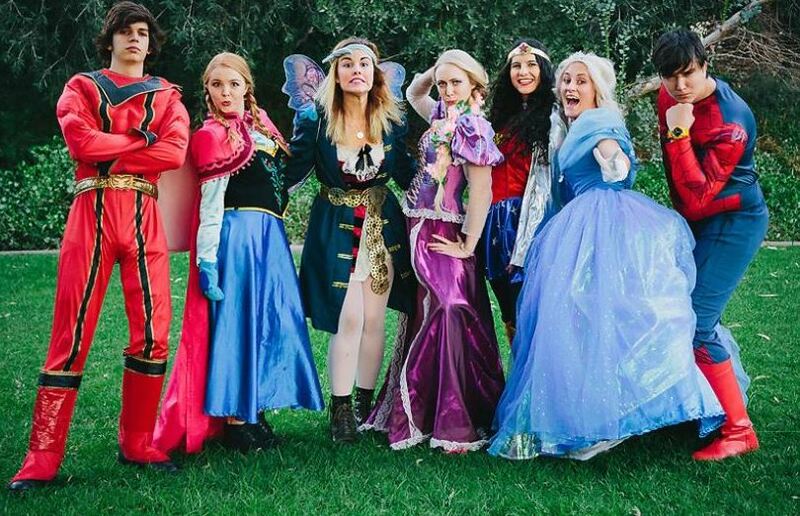 A rainbow them birthday party is the perfect theme for winter. 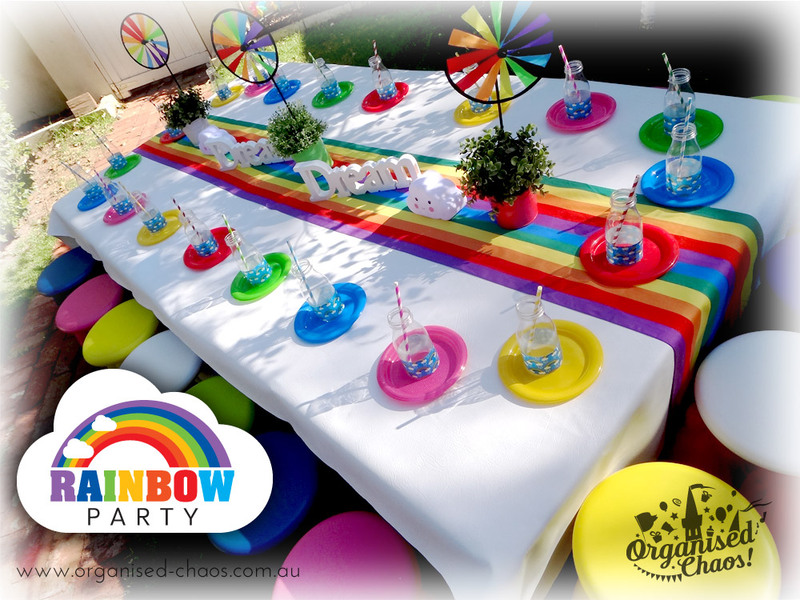 Add some colour to your at home, park or community venue party with a Rainbow Party Hire Package. You can pick up the package and set it up yourself or ask Organised Chaos about delivery. #23. Throw a prehistoric party they will never forget with Wandering Dinosaurs. Parties include organised dinosaur themed games that use real and replica dinosaur fossils that kids can see, feel and marvel at. You can even get party bags included in your package. 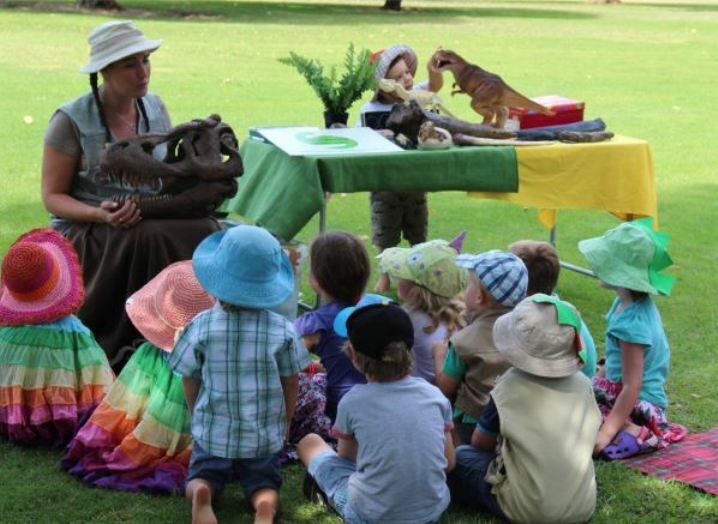 This is the ultimate entertaiment package for a Perth dinosaur party. #24. 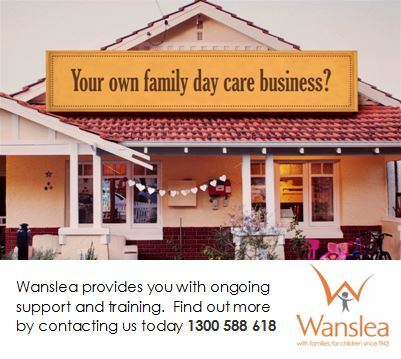 Have the entertainment come to you with Parties Kids Remember. You choose the theme and they send one (or two) of their entertainers to you to run party games and entertain the kids all party long. They also provide the sound system and prizes for games, and can include face painting and balloon twisting in your package. 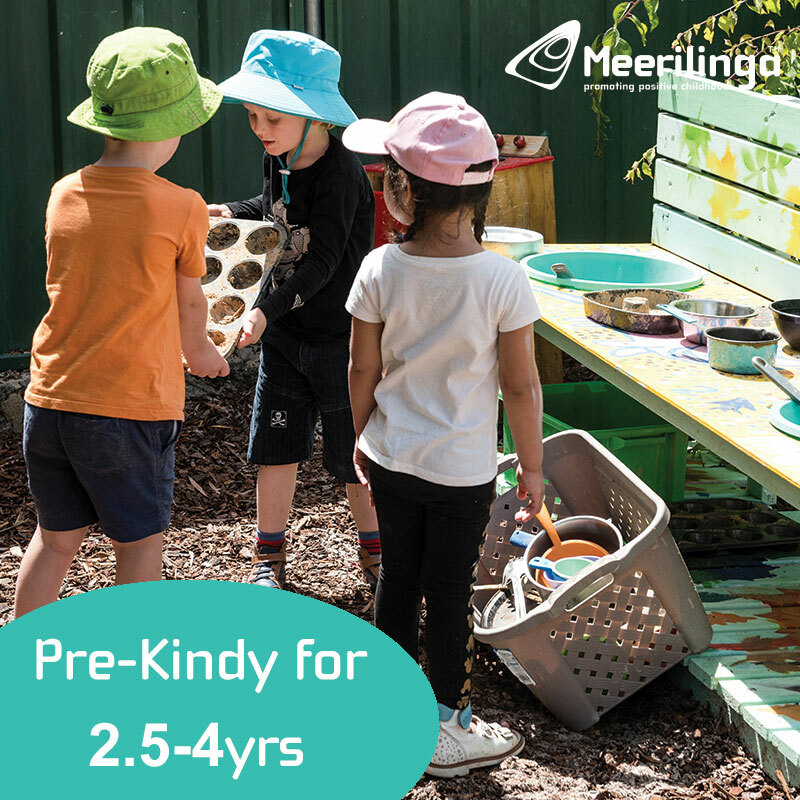 Choose from themes for boys, girls, pre kindy, pre school, tweens, seasonal themes and more. #25. All kids love Lego, and it also makes the perfect indoor party. 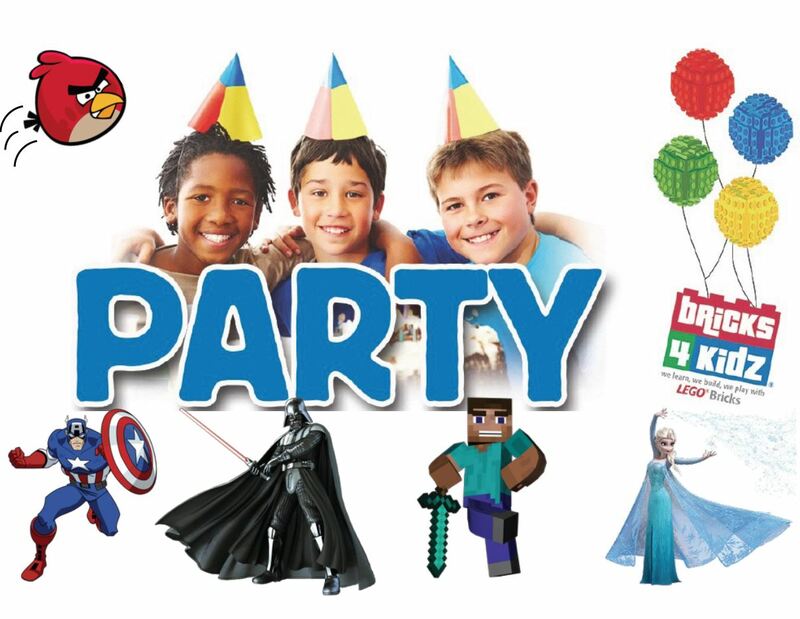 Bricks 4 Kidz WA, can host a Lego Party with free play as well as structured Lego games and activities. 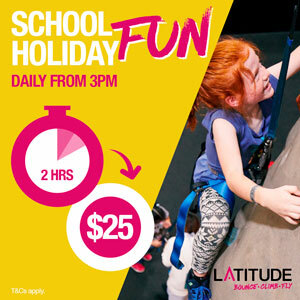 Activities can be selected to suit you party theme or choose from one of their themes including Emmet's Adventures, Superheroes, Mining & Crafting, Space Adventures, Lego City, Bricks 4 Girls and more.